The national capital’s first low-cost supportive housing initiative focused on providing quality tenant outcomes for people who have experienced chronic homelessness. Common Ground Canberra targets the most vulnerable, chronically homeless people in the community. These are people who have been homeless continuously for six months or more, or who have experienced multiple episodes of primary homelessness over a 12-month period. They often have substantial barriers to housing stability, such as a disability, mental illness or substance misuse disorder. 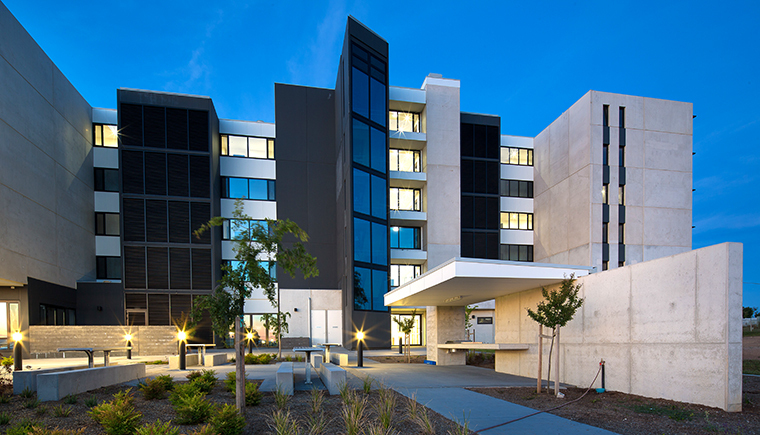 Common Ground Canberra also targets low-income earners who are unable to access other affordable housing options.